Antique Silver Plate Filigree Diamond. 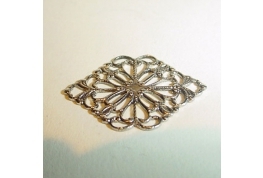 Antique Silver Plate Filigree Diamond. 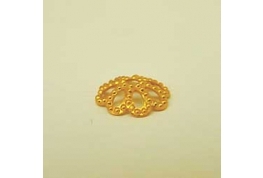 Ideal For Jewellery Making And Doll House Miniatures. 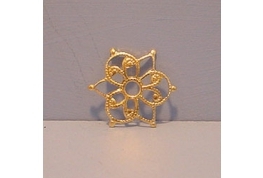 Small Gilt Metal Filigree Shape,Ideal For Dolls House Projects, Card Craft And Jewellery Projects. 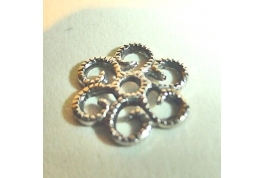 Small Round Antique Silver Filigree, Ideal For Jewellery Making And Doll House Miniatures. 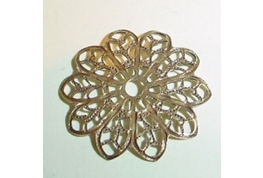 Antique Gold Plate Domed Round Filigree, Ideal For Jewellery Making And Doll House Miniatures. 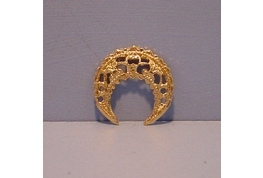 Brass Filigree Crescent,Ideal For Dolls House Projects, Card Craft And Jewellery Projects. 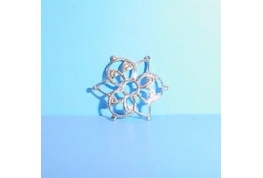 Small Silver Metal Filigree Shape,Ideal For Dolls House Projects, Card Craft And Jewellery Projects.